Many refugees spent weeks and months on their journeys to Europe traveling through several countries and facing countless risks and dangers on the way. Once they have arrived in Germany and have applied for asylum, taking a quick flight back home to visit their family might look like an inviting idea. However, depending on the form of protection they've been given, this may not always be legal and could have serious consequences. You are not allowed to leave Germany or the area you live in. Migrants and refugees who filed a claim for asylum are given a permit to reside in Germany while their asylum application is being processed. They are not allowed to leave the country until a decision on whether they get asylum has been made. This can take up to seven months or even longer. During that time, you are not allowed to travel. You are expected to remain not just in Germany, but in the region you live in Germany. You are not allowed to leave Germany or the German state you reside in. 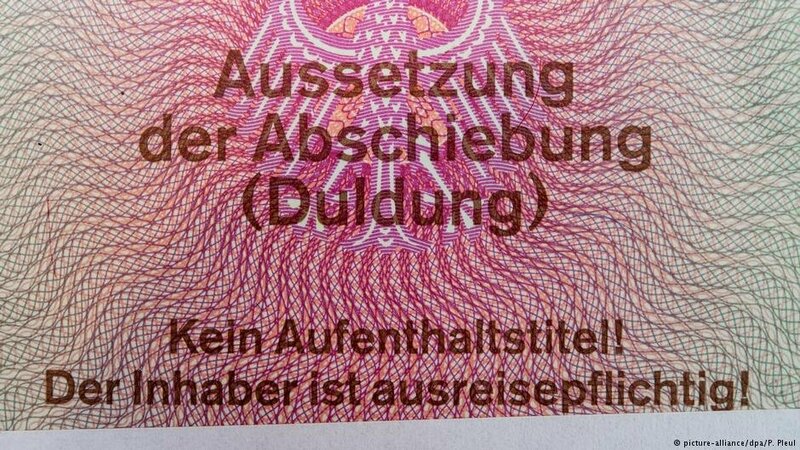 If your asylum application is rejected, you could still be allowed to remain in Germany - if you receive a so-called "Duldung." This type of status is usually given to people who don't have a right to asylum, but whose home country is also not seen as completely safe. You won't be deported for the duration of the "Duldung." People with this status are not allowed to travel abroad and expected to remain in the German state they live in. You are allowed to travel - but don't go to your home country. Many migrants in Germany are currently given subsidiary protection, which allows them to travel abroad. However, the kind of residence title they are given (called "Aufenthaltstitel") is not a travel document. They are still required to have a passport from their country of origin in order to be able to travel abroad. If they don't own a passport and can't apply for one, they can apply for a "Travel document for foreigners" at the local German foreigners' office. However, they are likely to run into trouble if their passport shows that they traveled back to their country of origin. This is because that would imply that they are not under any threat of persecution back home and that it is actually safe for them to be there. You are allowed to travel - but not to your home country. If you are successful with your asylum application, you are allowed to travel and will be given travel documents. However, you are not allowed to travel to your country of origin, as this would imply that you no longer need the protection of the German government. You risk losing your asylum in Germany if you travel to your home country. You also risk losing your protection status if you renew or extend the passport issued to you by your country of origin, as this implies that it is safe for you to go to the embassy of your home country to get your documents renewed. You can always present your specific set of circumstances at your local foreigners office and have them assessed by an official. Sometimes you may be given special permission to travel, such as when a close family member becomes ill. 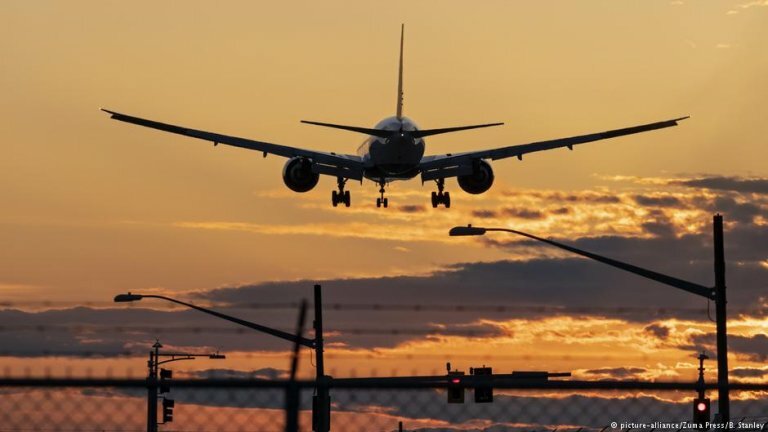 Your travel plans may also be subject to further restrictions, such as the duration of your absence not being allowed to exceed 90 days in any given 180-day time period. If you have questions, contact your local foreigners office.